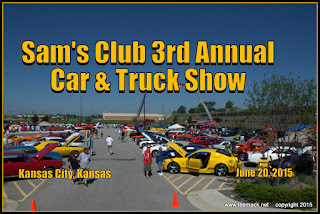 The 3rd Annual Sam's Club Car and Truck show was held at the Kansas City, Kansas Sam's Club on June 20, 2015. All the money raised was to support to support Children's Miracle Network of Kansas City. 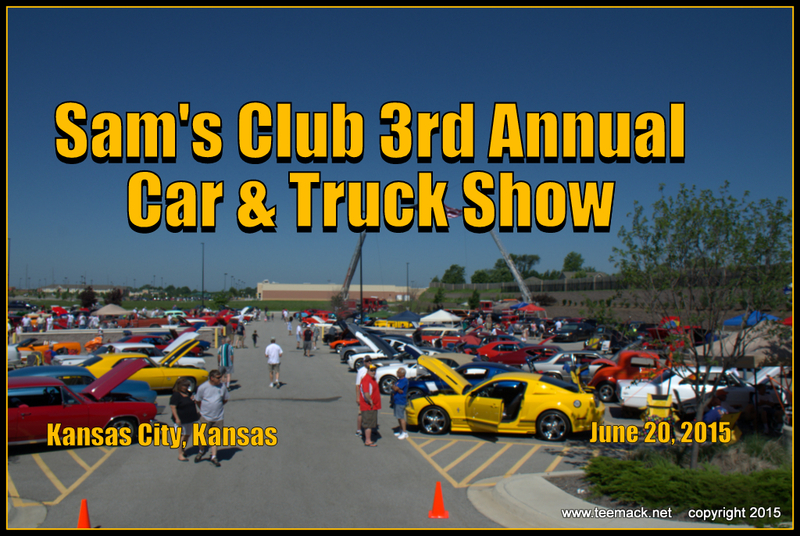 Approximately 160 Vehicles were on display at the event. The weather bright and sunny all day with temperatures in the 90's. The annual events proceeds benefit the Children's Miracle Network. Click here to view photos of the Car show.